You will find our booth in the farmers section. Dehydrated healthy snacks ready to eat! 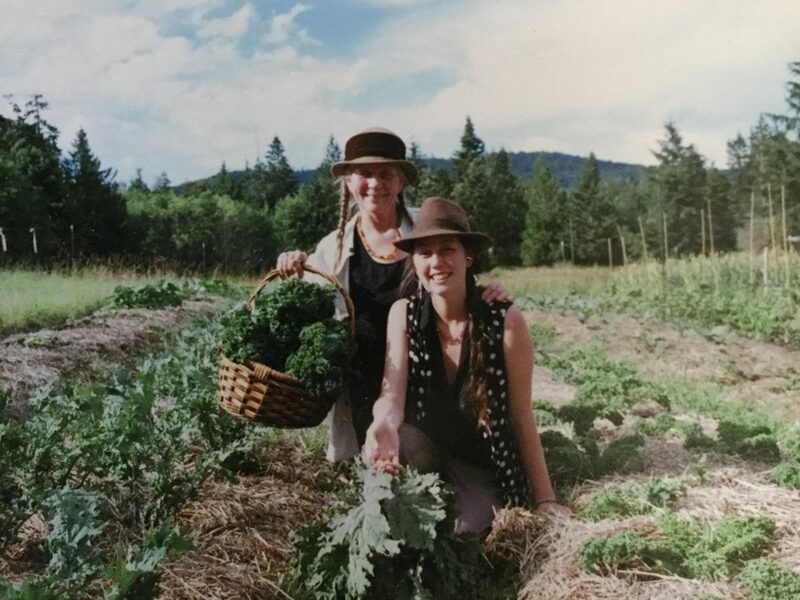 We grow 450kale plants and harvest weekly making a few flavours of dehydrated kale chip, as well as KALEMASSIO a topping for sprinkling on top of your food, two flavors of crackers , fruit roll ups from sunsweetened fruits from our orchard, and more....depending on when you get there, and the season. Dehydrated just below the temperature of cooking for 24 hours with a 2 1/2 month shelf life. I have made up all my own unique recipes.